Hello Moonwalkers! A big warm welcome from Beat It Dance & Fitness. 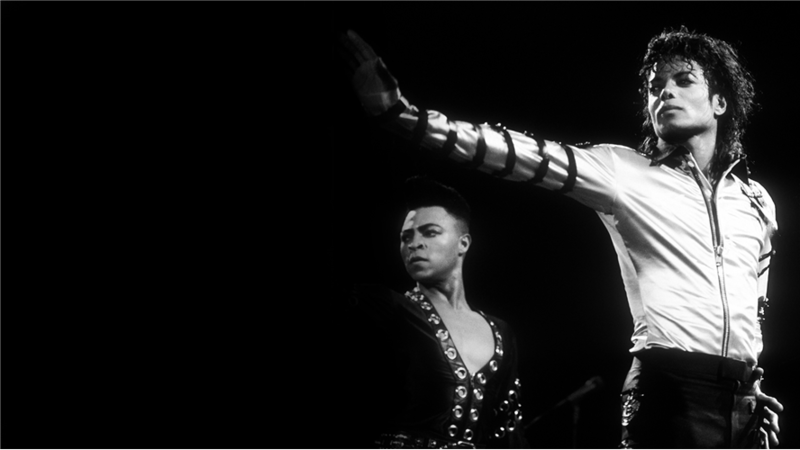 We are very excited to announce we are offering 2 exclusive Michael Jackson Dance Experiences with LaVelle Smith JR himself for March 2019 not to be missed. Michaels very own choreographer, dancer and friend of many years. Join us now for a once in a lifetime 2 hour Michael Jackson Experience with LaVelle! LaVelle Smith JR is one of the worlds top choreographers, producer, director and performer. He has a very impressive career history not only working and touring with Michael for many years but also working with a number of inspiring artists such as Beyonce, Janet Jackson, Diana Ross, The Rolling Stones, TLC, Jay Z to name just a few! He is also a Five Time MTV Video Music Award winner, Two Time Bob Fosse Award winner, the list is endless. Whether you are a beginner, or pro dancer, no matter your age, if you love to dance or are a fan of the King of Pop, this magical experience is definately the ultimate experience to treat yourself to and kickstart your 2019! For those of you wishing to go the full way - we are offering our VIP package until 13th March which will include an exclusive Beat It Dance & Fitness TShirt signed by LaVelle himself and a DVD of the workshop.